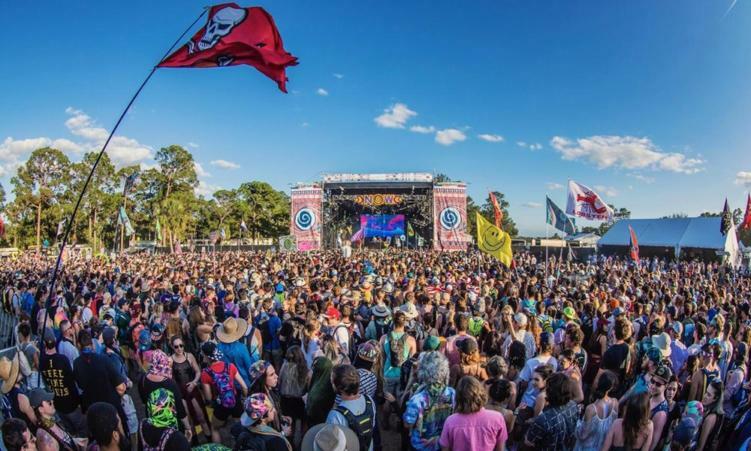 It’s been quite some time since we wrote about Okeechobee and their continuous skirting of a 2019 festival announcement/cancellation. By this point, it was pretty much an unspoken guarantee that the Florida festival was unfortunately not returning for 2019. Today, the festival finally announced the news for next year, with a slight glimmer of hope. While 2019 is out of the cards for the festival, they leave the hanging promise that Okeechobee will return for March 2020. Will this be enough time for the festival to get their sh*t together? Only time will tell. In the meantime, follow River Beats to stay up to date with BUKU Music + Arts Project, which is the same month as Okeechobee.